Urban Extension comprising at least 220 dwellings, a new primary school and public open space. 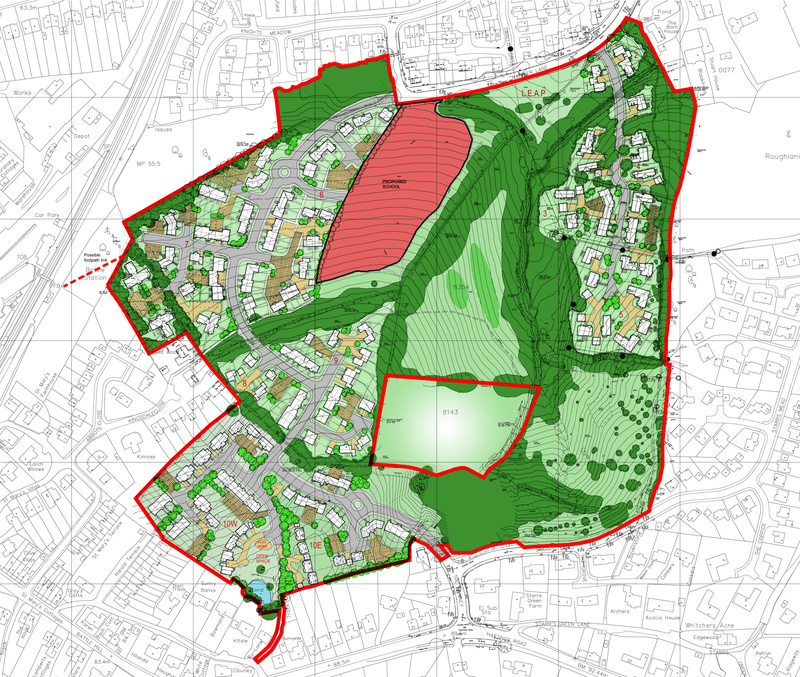 JB Planning Associates was successful in securing the allocation of land in the Blackfriars area of Battle for a mixed-use development comprising of at least 220 houses, a new primary school and extensive areas of public open space as part of a comprehensive urban extension. The site is washed over by the High Weald Area of Outstanding Natural Beauty and substantial evidence was brought together to demonstrate that the development of the site would have no adverse impact on the scenic beauty of the area and the scheme was acceptable in relation to all other sustainability considerations. 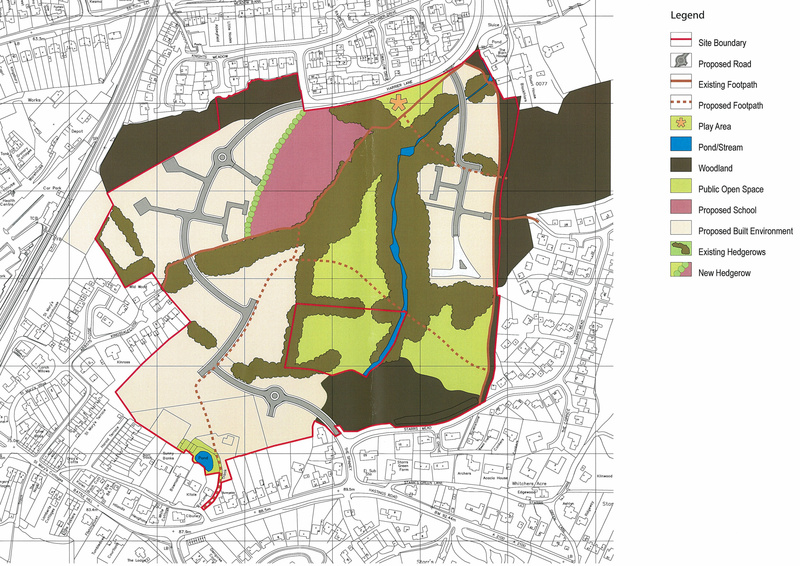 An outline planning application, supported by an Environmental Statement, was subsequently submitted in June 2007. 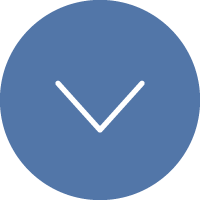 The application has been approved subject to the completion of a Section 106 agreement.